2 works by Ido Gidron and performed by Gianni Noternicola, Roni Rahamim and Ido Gidron. 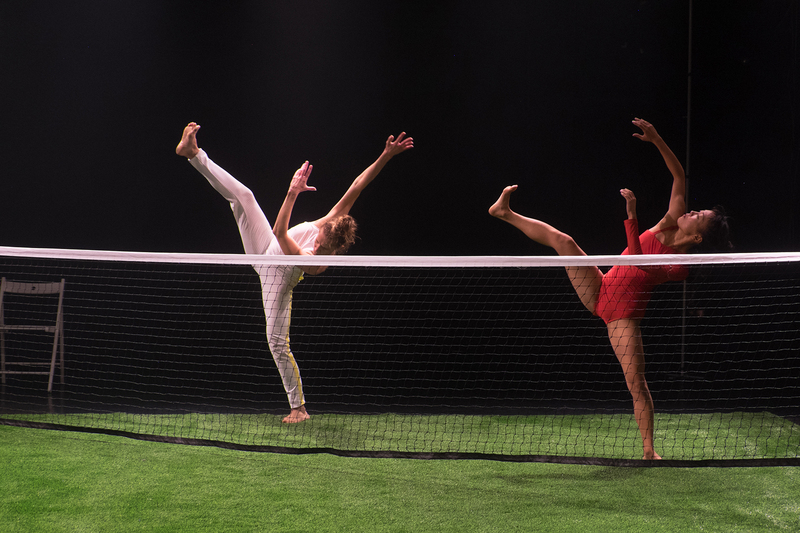 After a successful tour in Germany and Poland with great respond from the audience and the media, Tami Dance Company will perform TENNIS TRUE STORY in The International Dance Week in Jerusalem. The performance will be on Sunday December 2 at 15:00 , The Karnaf Hall. Sumud- Chapter one of a new piece. 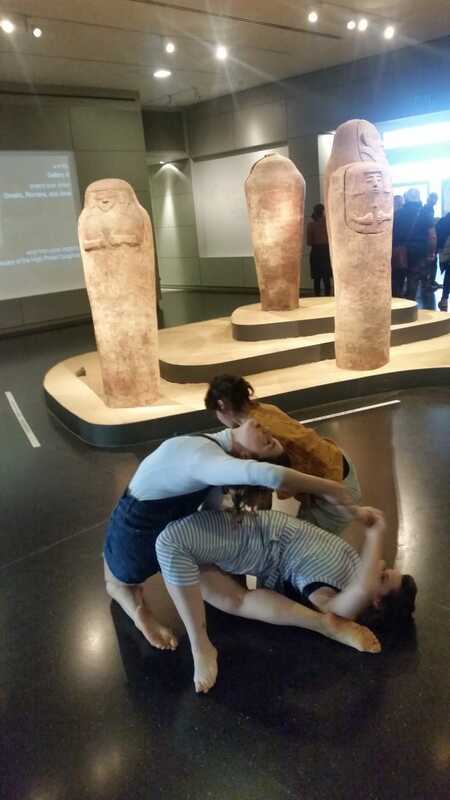 A trio for a dancer, actor and a musician- SumudFocuses on our strong desires and our love. “Sumud means to endure, to remain firmly to one’s land. Sumud expresses tenacity and stamina, and a sort of passive combativeness, gritting one’s teeth from giving in, and to keep from losing one’s mind. The Yellow Wind/David Grossman. From the personal and Intimate to the social and political. 15 Min.